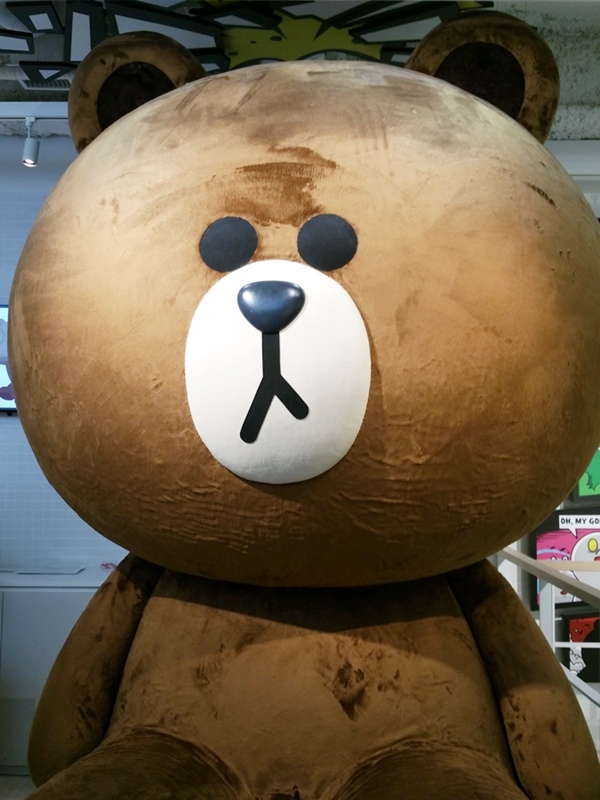 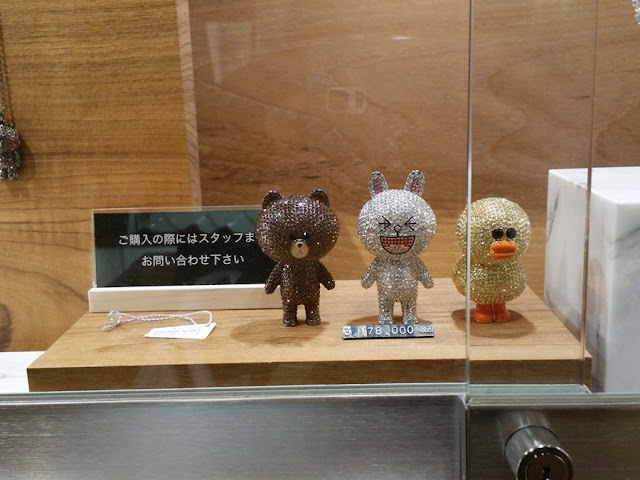 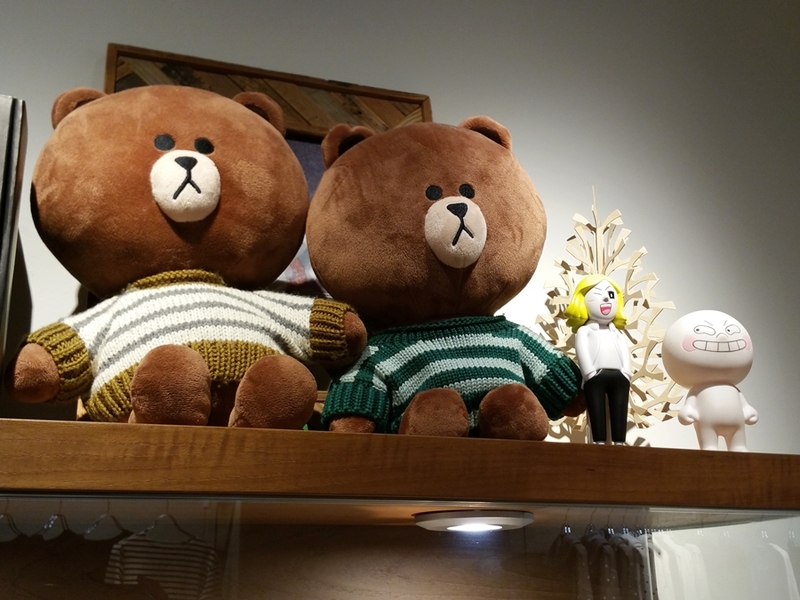 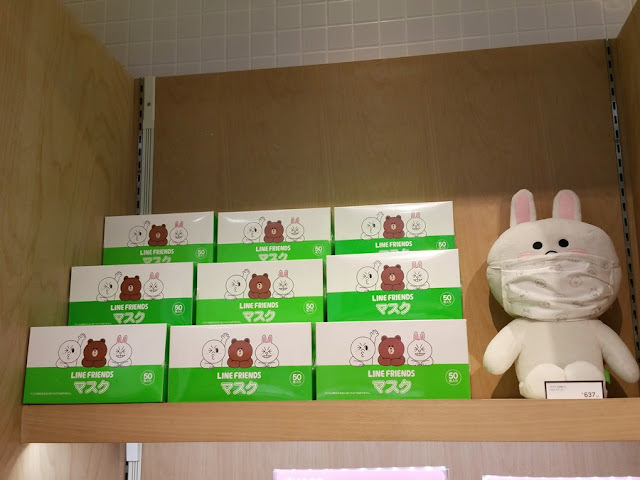 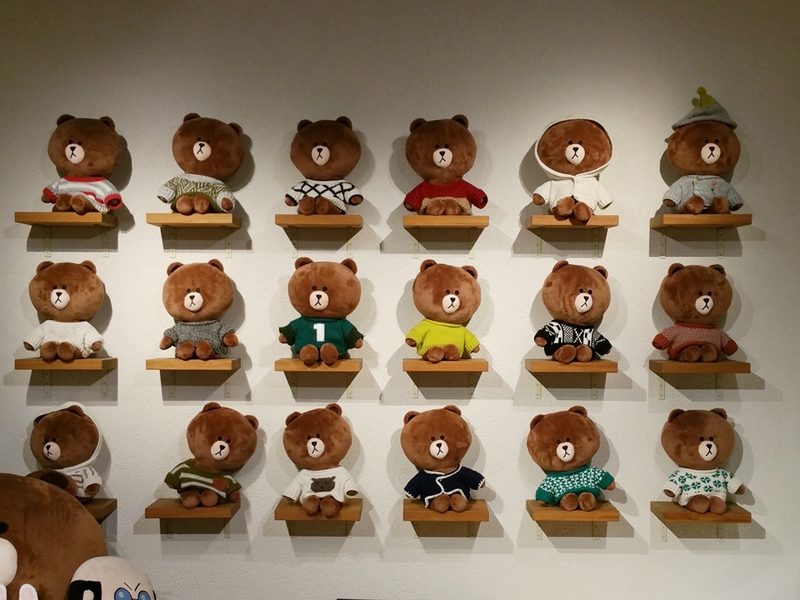 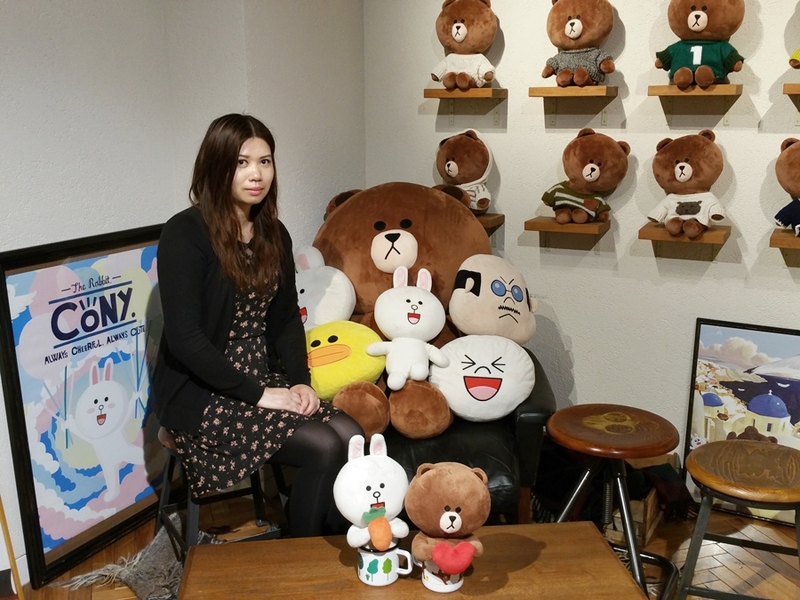 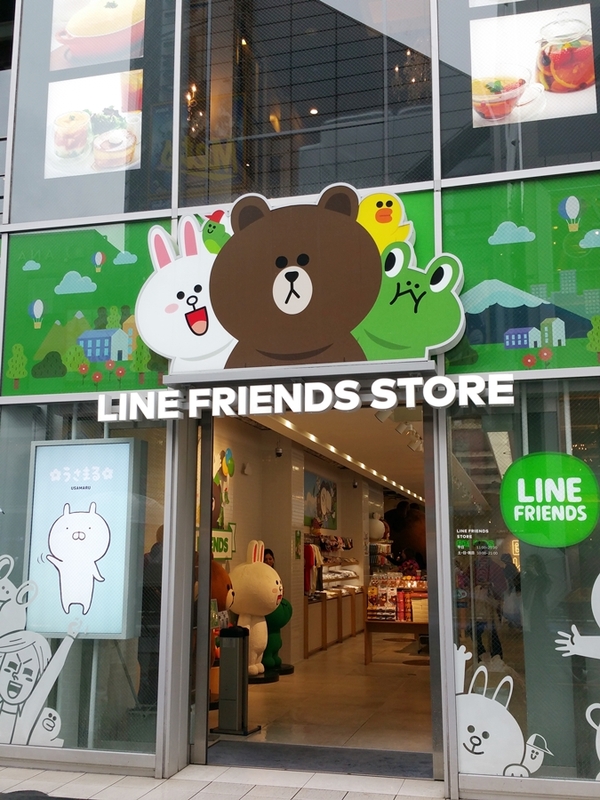 When I was shopping in the Harajuku area, I made a visit to the Line Friends Store. 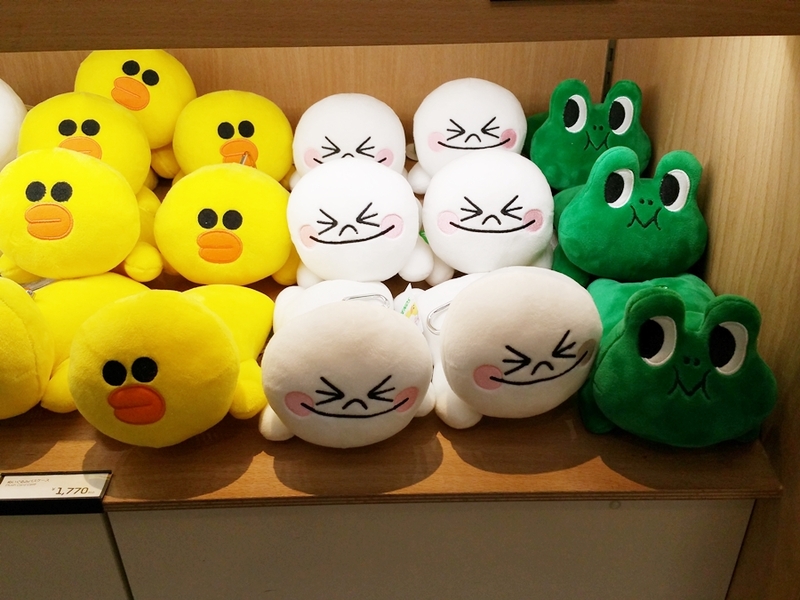 I'm pretty sure everyone is familiar with the Line Friends characters if you use the LINE chat messaging app or the Line photo app or if you play their games. 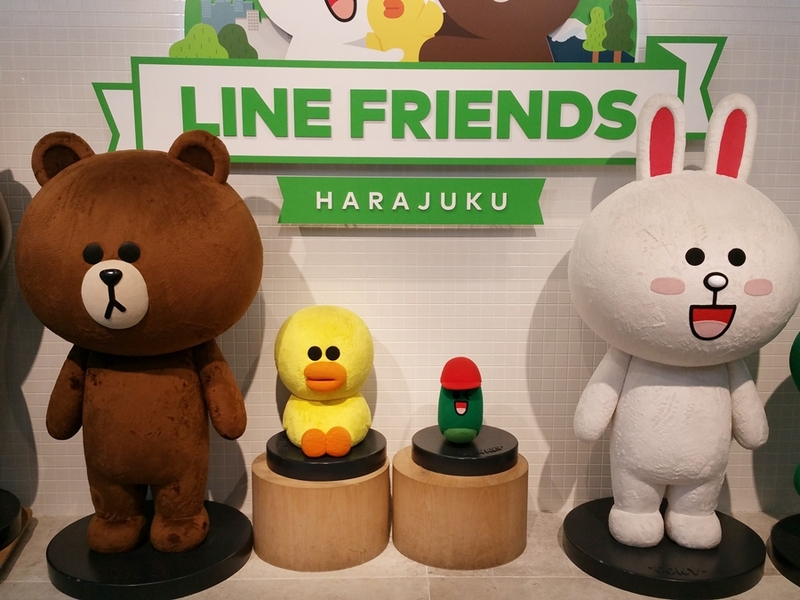 I personally love using the line stickers in the chat messaging and editing my pictures with the Line photo app. 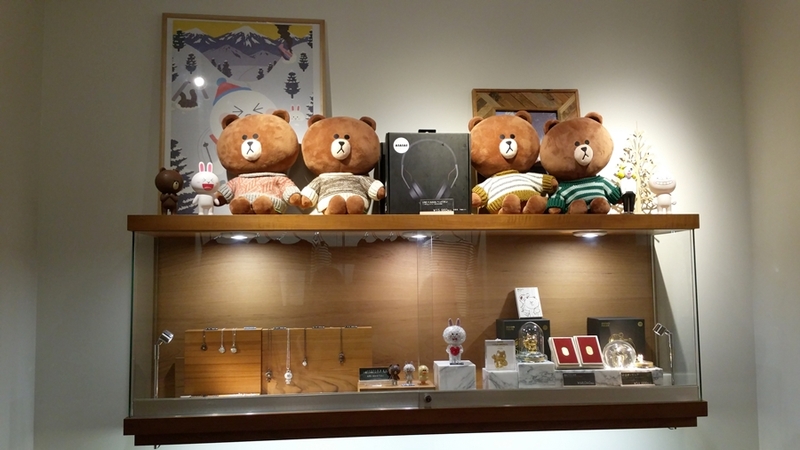 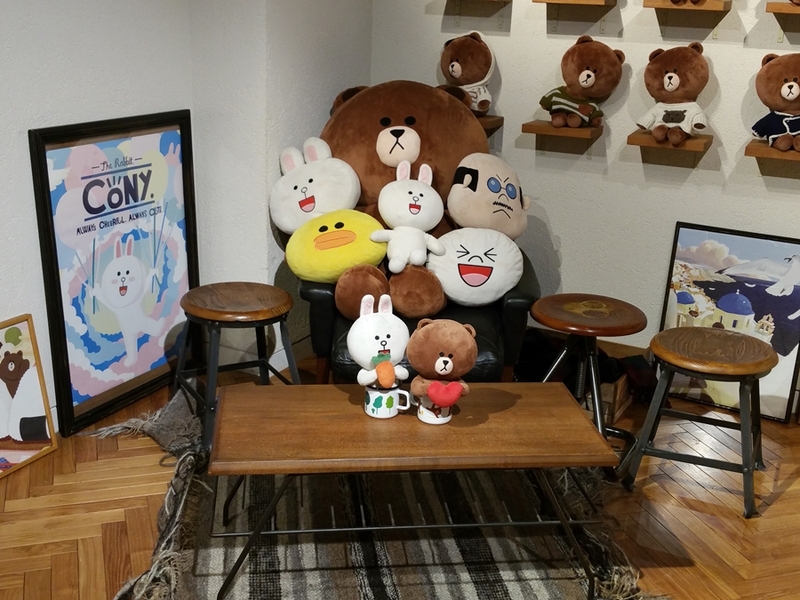 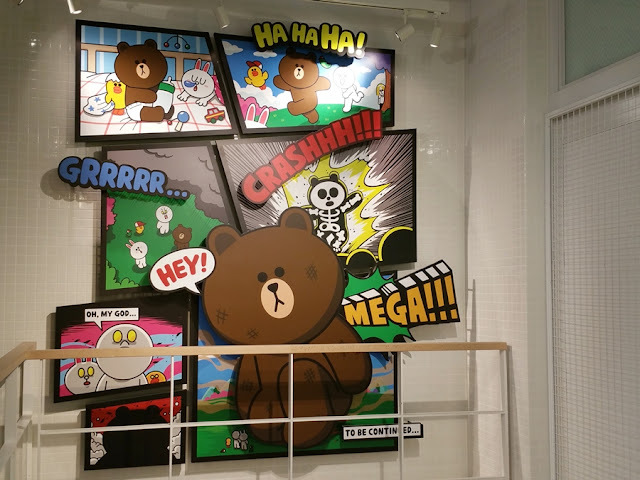 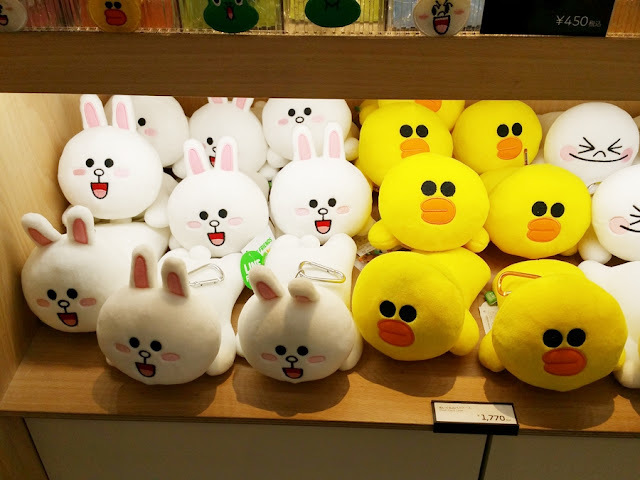 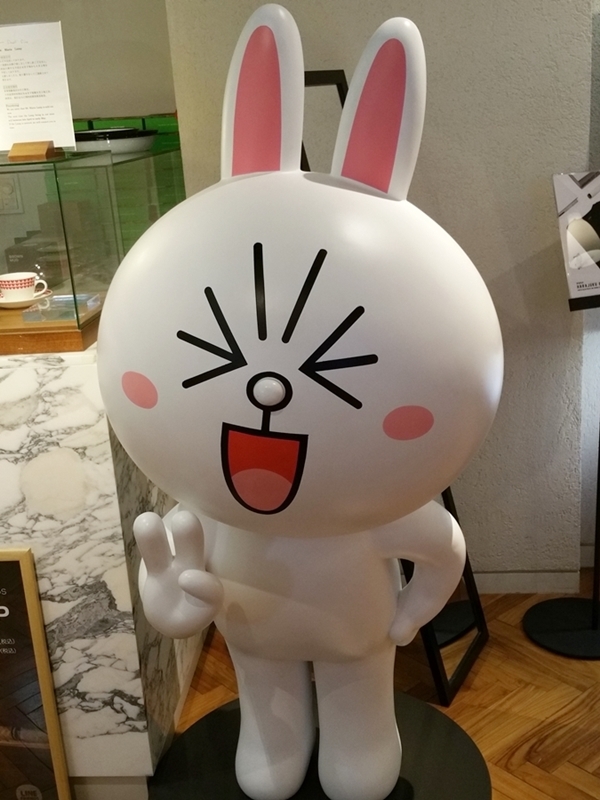 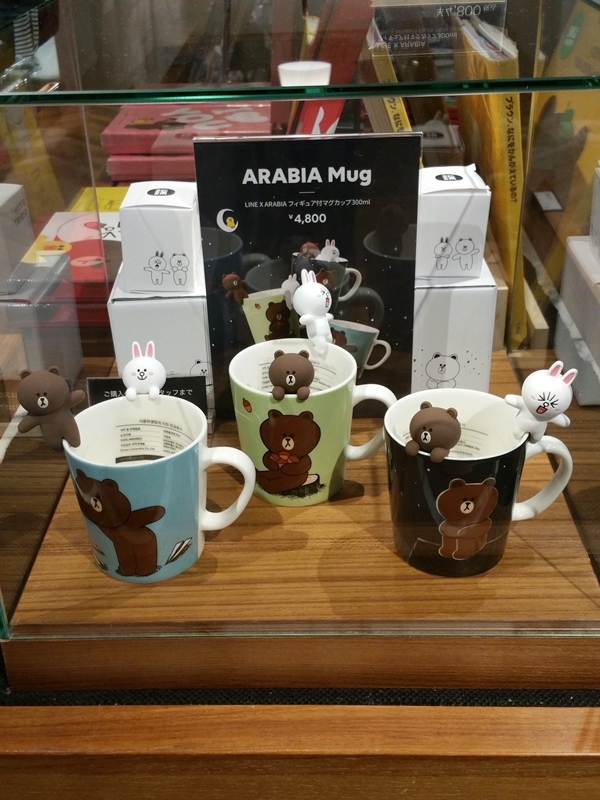 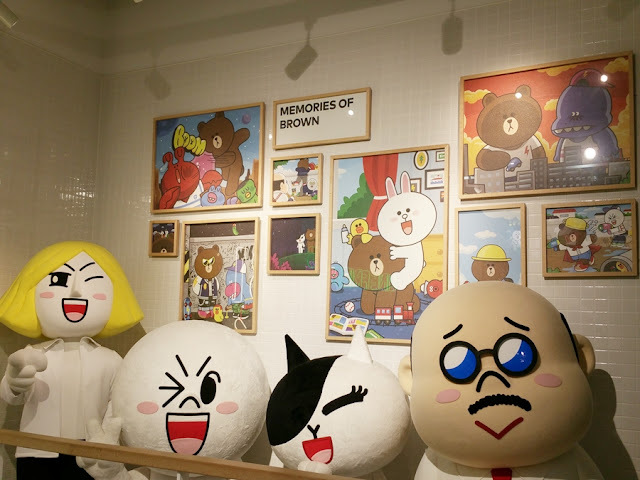 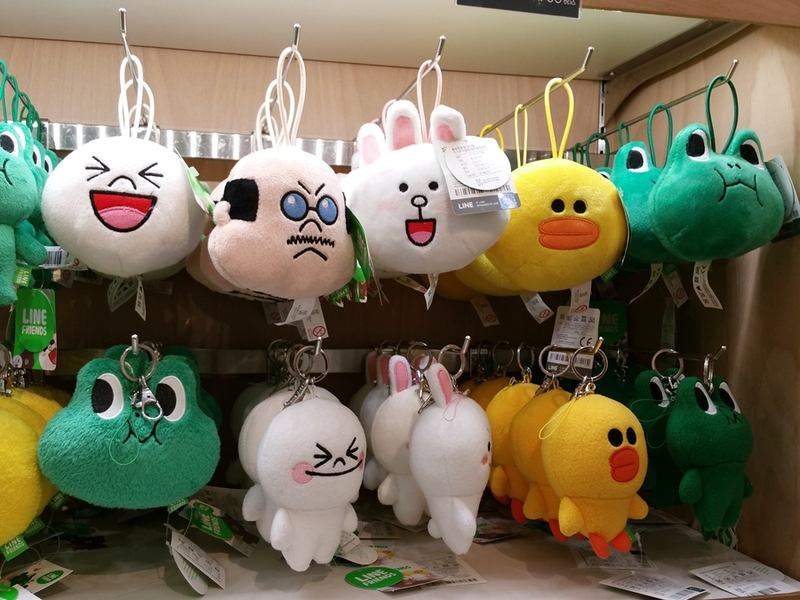 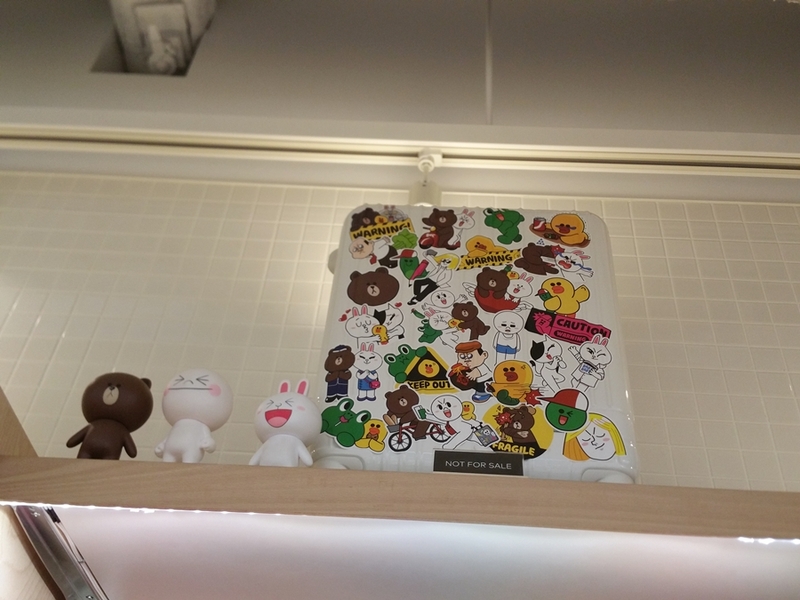 Right when you enter, you are welcomed by Brown, Cony and Friends on the left side of the store. I really like this section of the store with the big plushie dolls and really cute animation pictures on the wall that lead down to the basement level. 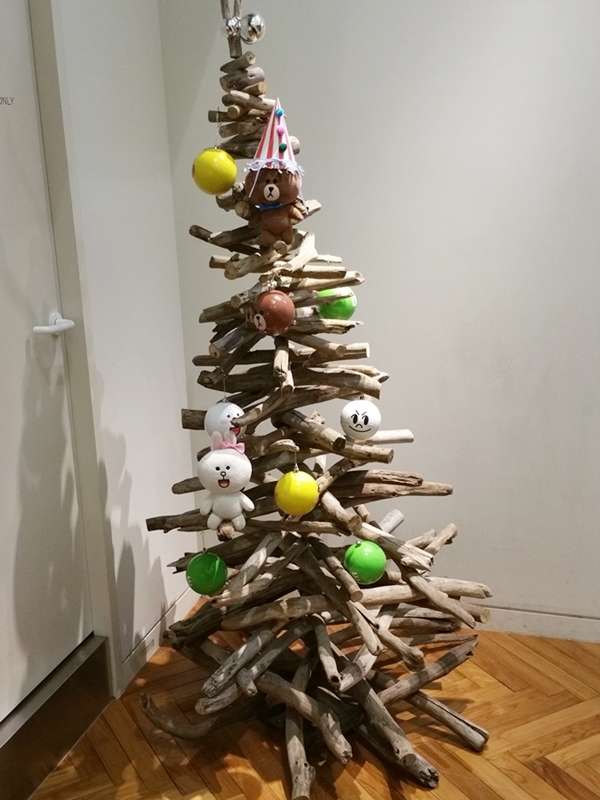 Right when you enter down to the basement level, you are greeted with this wooden tree (which has been used as a Christmas tree in the winter) and a big giant Cony statue. 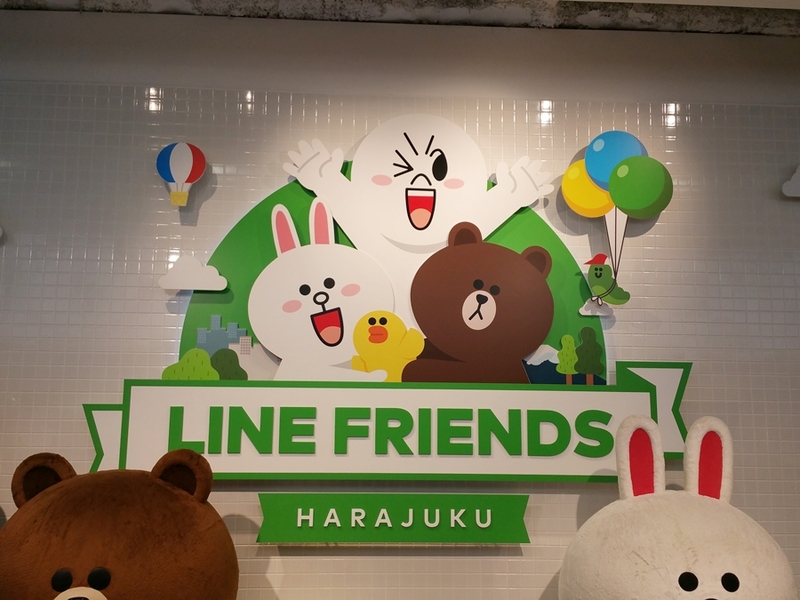 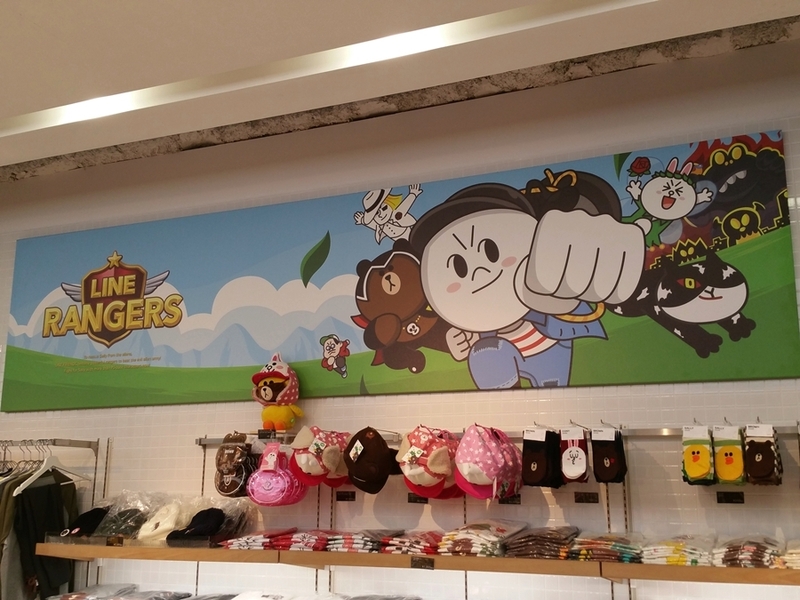 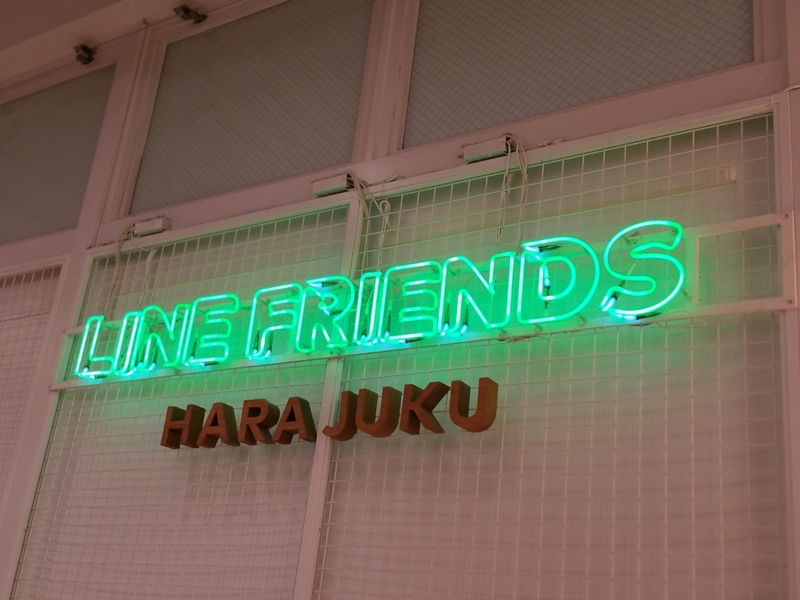 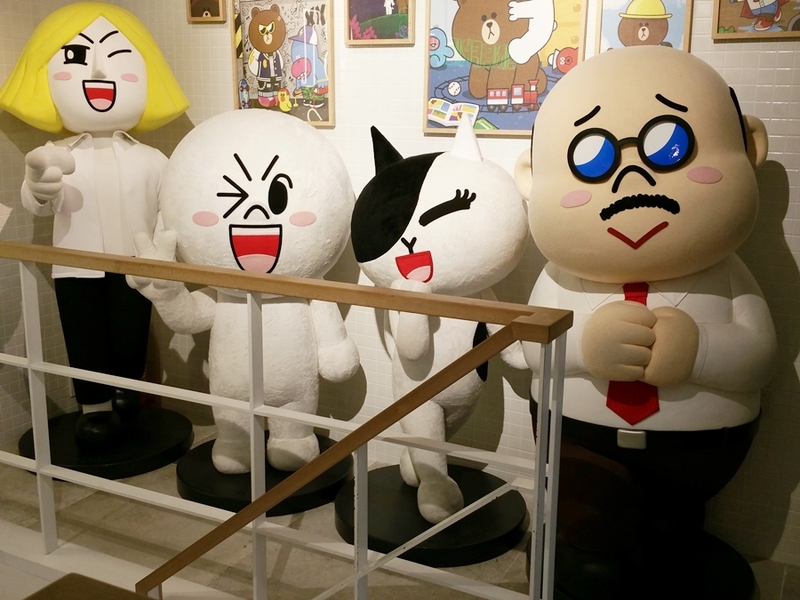 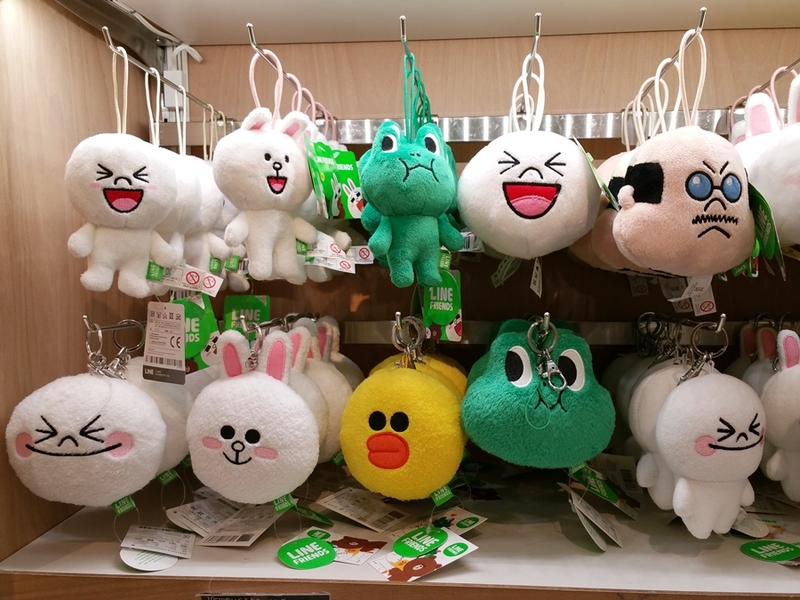 The Line Friends store is not that big but it is definitely worth a visit if you are fan and love the Line characters so definitely check it out next time when you're in Tokyo shopping in the Harajuku area. Take the JR Yamanote line to Harajuku station and exit from the Takeshita exit. 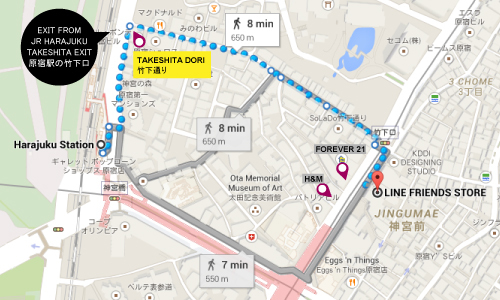 Walk down to the very end of Takeshita-dori street and turn right and walk straight for about less than 5 minutes. 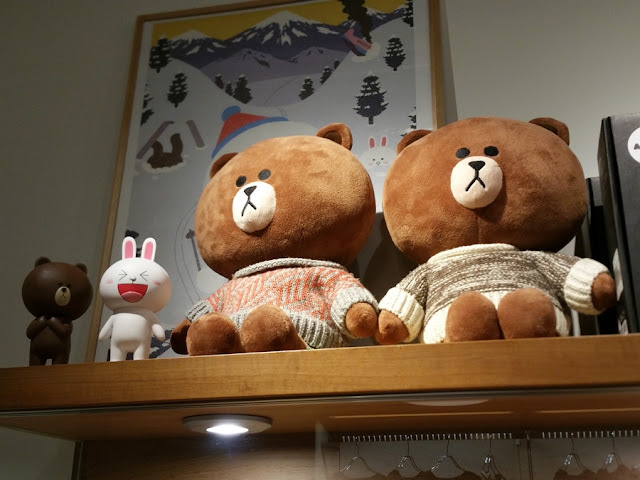 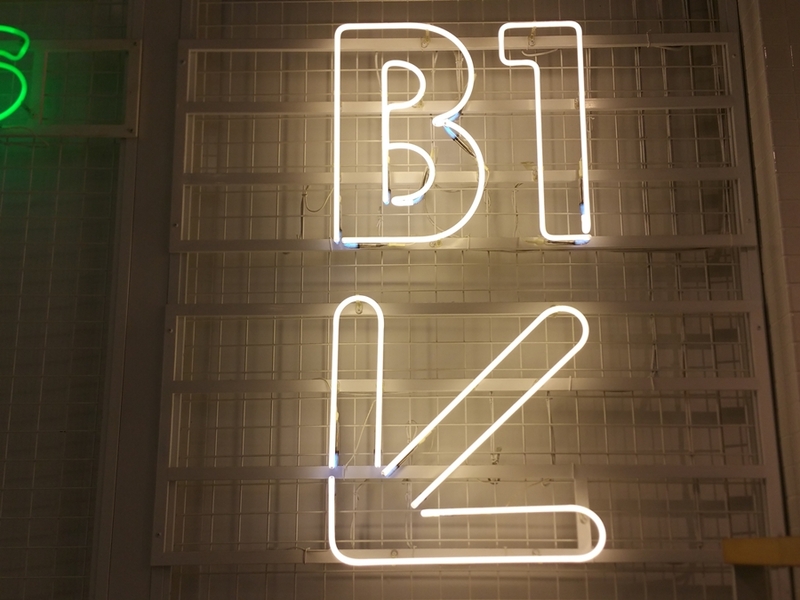 You'll pass by an H&M and Forver 21 and the store is just right across from it.